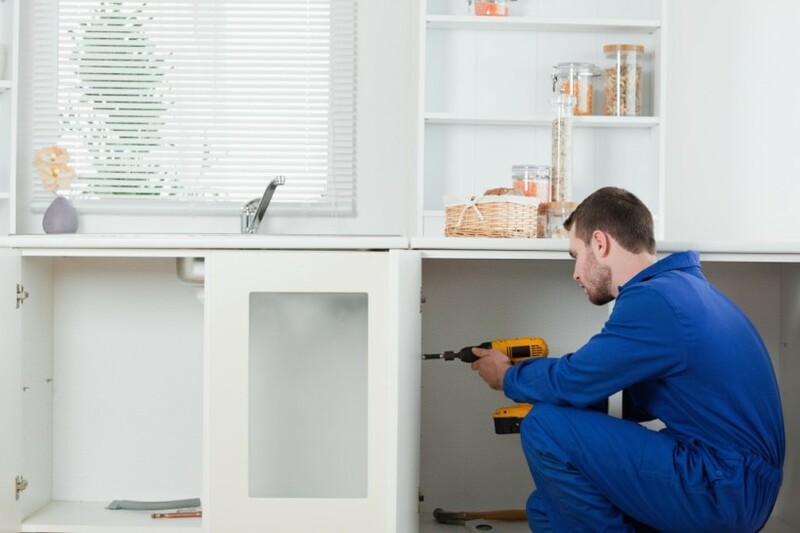 Bayzone Plumbing is a plumbing maintenance business that services the Bayside suburbs of Melbourne. Do you have a leaking tap in your kitchen or bathroom? Or do you need to address a blocked drain or burst pipe? Perhaps you need to install, repair or replace your hot water unit. We can do it all. No job is too big or small! With more than 30 years of experience, you can count on Bayzone Plumbing to deliver a reliable and professional service. And because we’ve been servicing the Bayside area for so many years, we are familiar with the region and understand the key plumbing issues affecting the area. Bayzone Plumbing was established in 1983 in Mentone by Norm Moule . He built a large client base and when he decided to retire, his son Jim took over the family business in 2007. The business has continued working with customers established more than 30 years ago and also welcomes new customers every day.